A survey conducted nationwide during the ending months of last year has found that nearly 60 percent of the Malays surveyed were not happy with the performance of the Pakatan Harapan government. The survey found that 54.4 percent of the Malay respondents did not believe that the government was serious about the “Malay agenda”, including upholding Malay rights and Islam as the official religion, The Malaysian Insight (TMI) reported. More than 60 percent of the respondents believed that non-Muslims were now in control of the government and that DAP was calling the shots in Putrajaya. 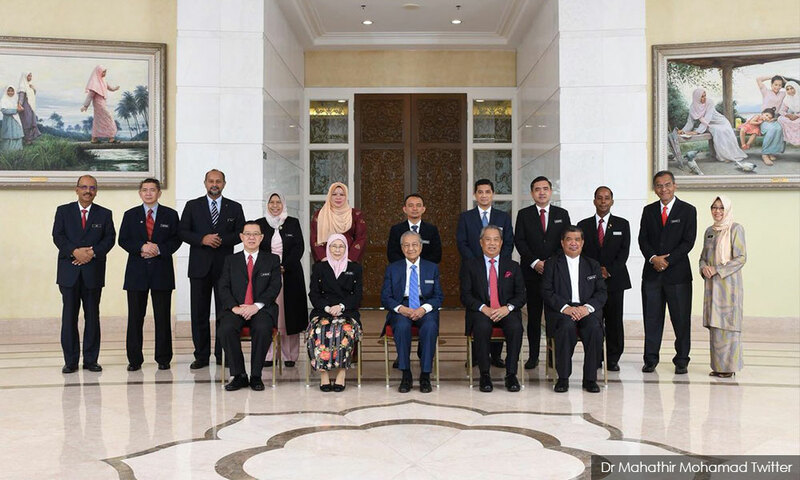 The findings also showed that more than half of the respondents believed that Harapan would last more than one term and that the current administration would bring a better future for the country. “The Islamic narrative that Harapan promotes is difficult for Malays to digest as the philosophy is too deep,” Ilham Centre research director Mohd Yusri Ibrahim said. The survey also showed that 53.6 percent of the respondents disagreed that Dr Mahathir Mohamad should serve a five-year term as prime minister, instead of handing over the premiership to Harapan de facto leader Anwar Ibrahim, as planned. Of that, 51.9 percent agreed that Anwar was the best person to succeed Mahathir as prime minister. 58.9 percent think that the federal government is being driven by a liberal agenda, versus 41.1 percent who disagreed.